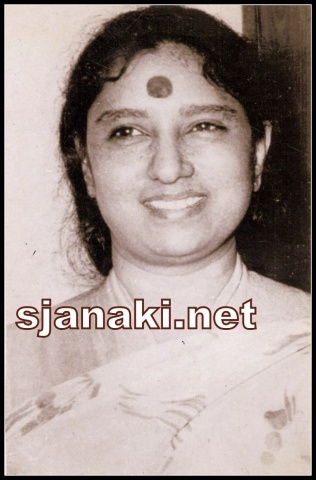 Yesudas shared maximum number of duets with S Janaki in Malayalam. 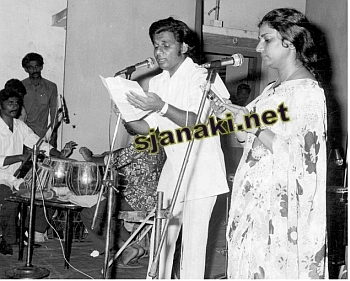 Both of them were experts in singing Classical. She was his constant singing pair from his entry in music till the end of 80′s. There are some wonderful songs sung by these legendary singers. Enjoy those melodies and stay tuned for more ! 11 Ambili Vidarum Ponmanam Kaadu Vedpal Varma.